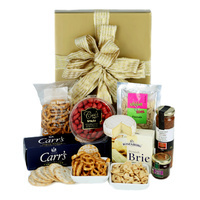 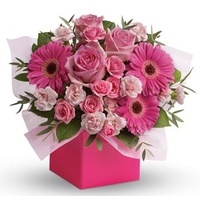 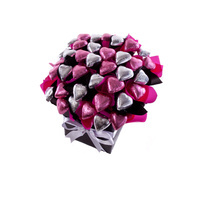 This bouquet is sure to leave Mum feeling pampered and relaxed. 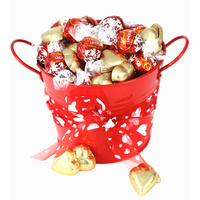 Relax and unwind Mum with a soothing body butter and creamy milk chocolates. 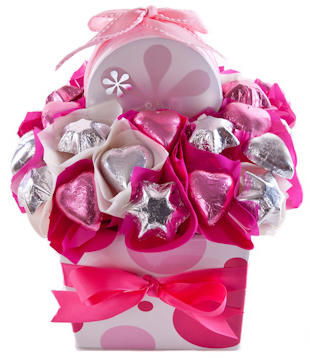 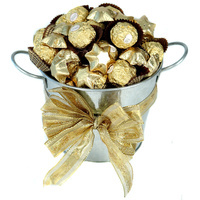 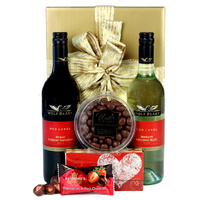 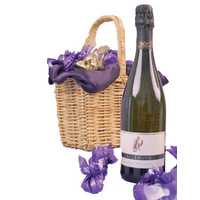 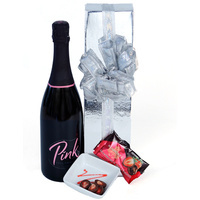 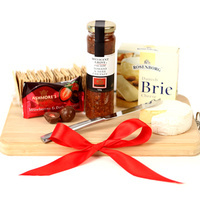 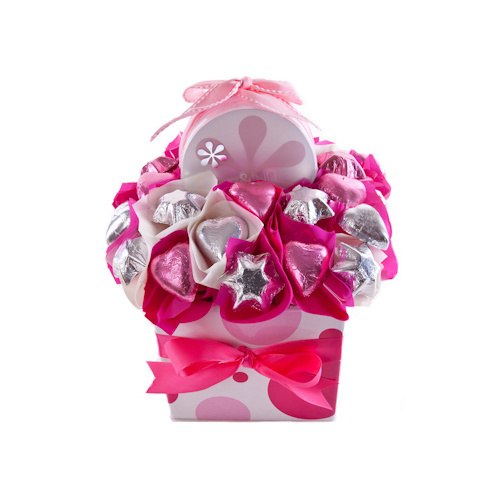 Presented in a glossy posie box with ribbons and attached gift card.